Behold The Volvo 780. 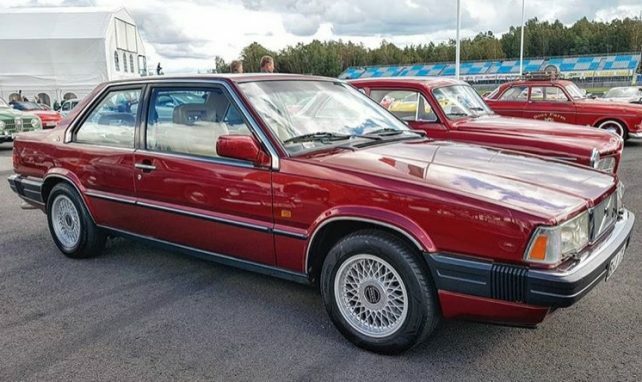 The car that many sensible swedes really yearned for in the late 80´s. 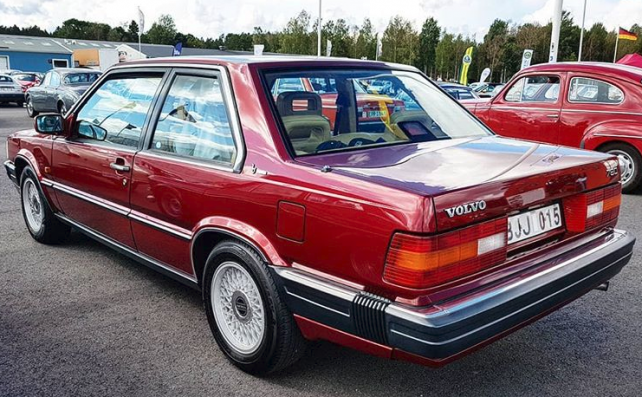 Compared to the Volvo 740 and the slightly more refined Volvo 760, the 780 with its italian design was a stunning car. 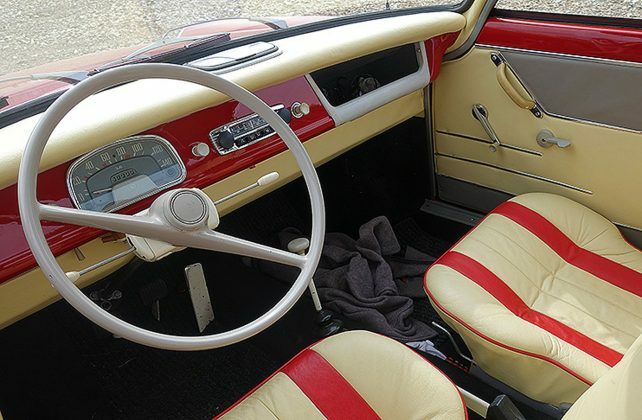 Bertone did a fantastic job refining the rather dull and containerlike design. The shape of the 780 is far from the popular, immortal and dull peoplecarriers known as the Volvo 740 and 760. 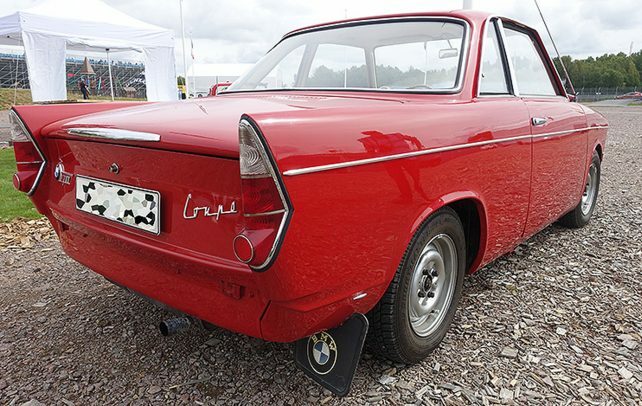 Although the body resembles very much of the Volvo 760 it was based on, every single 780 bodypanel was brand new. Park it beside a Volvo 760 or a 740 and you will surely appreciate the finer more refined and modern lines of the 780. This was a very desireable car when new here. Especially here in Sweden. 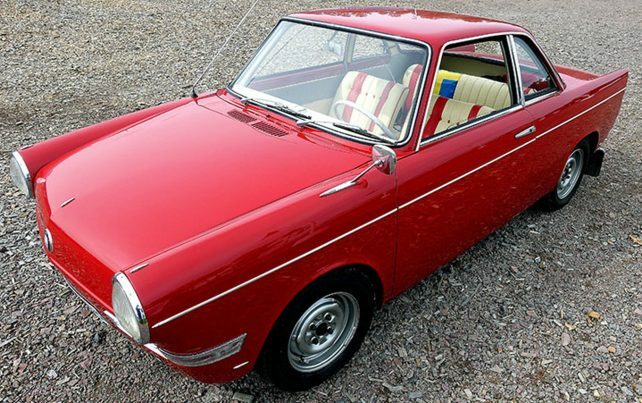 The design imho still looks very stylish and the car seen above is in splendid condition. The ride and performance though did not impress the motorjournalists. When it comes to driving and performance, the 780 did not match the look. It was actually pretty slow. The 780 was not that different to drive compared to the 760. Unfortunately the 780 was also almost twice as expensive than the 760. And it used the same 156 hp 2.9 litre V6 engine. The V6 powerplant lacked power, and many Volvofans desperately hoped for a faster turbo version. Unfortunately, this did not happen. But, ok. Lets be honest. This is not a racer, its a comfort cruiser. 0-100km/h in 11 sec, 185km/h in Vmax. But man, it was and still is an elegant car with a lot of luxury features. It deserved a better, happier and more rewarding engine. Then it would have been a very strong performer. As always Volvo had included all their knowledge in safety in this car. It is built as a brick, and very safe. Just 8518 Volvo 780s was made in total. The last model was sold in 1990, then in 1991 came the very loved Volvo 850. In retrospective, the 1993 Volvo 850 Turbo engine with its 2,319 cc, 225 hp and 340NM would have suited the 780 perfectly. How ever, the 780 is a car with cult status, very loved by their owners. When did you see one on the road?